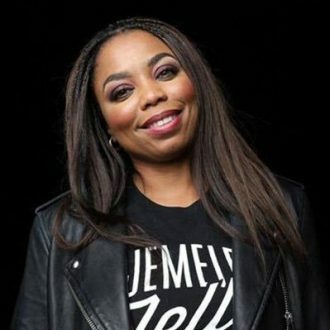 Jemele Hill will be back on ESPN Monday following her two week suspension for violation of the network’s social media policy. A negative Knicks campaign spotted this week on NYC subway trains has come to an end. The culprit behind the ads might shock you.